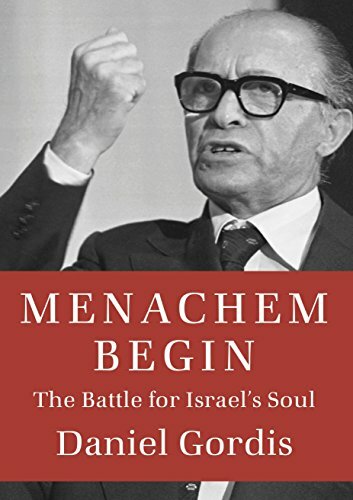 Menachem Begin (1913-1992) was one of the giants of Israeli history, and one of the most impactful leaders of the Middle East in the 20th century. He was many things: an intellectual, a fierce fighter, a wise prophet, a committed terrorist, a peacemaker, a statesman. An Ashkenazi Jew of European birth, he led a political revolution for Mizrahi Jews of Middle Eastern background. 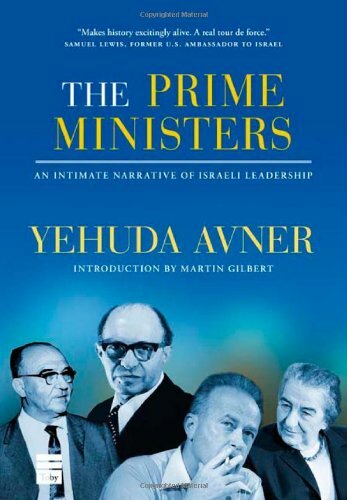 He was the only Holocaust survivor to serve as Prime Minister. A religious Jew, he led a secular nation. He rose to prominence in the 1940s leading the Irgun — the violent Jewish resistance to the British Mandate. 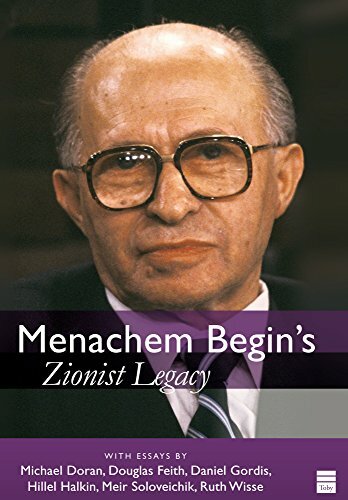 When Israel was established he led the political opposition against David Ben Gurion’s left-wing government. 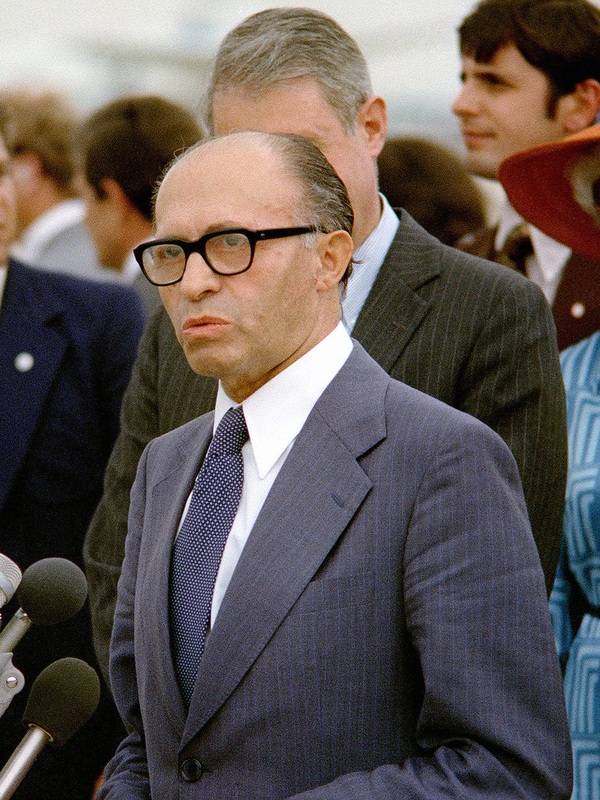 He became Prime Minister in 1977, made peace with Egypt, became the first Israeli to win a Nobel Prize (for Peace), bombed Iraq’s nascent nuclear reactor in 1981, and started a controversial war in Lebanon that ultimately led to his fall from power.